Ontario Provincial Police and police services across the country will be cracking down on drivers this Thanksgiving weekend as part of a program called Operation Impact. The annual campaign will include enforcement and awareness of the “Big Four” causes of fatal crashes which include inattentive driving, speeding, alcohol/drugs and lack of seatbelt use. 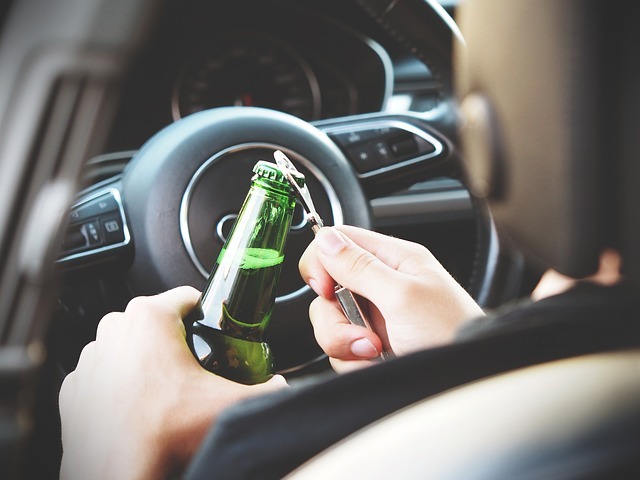 Sixty-three deaths were blamed on inattentive driving, 56 on speeding, 32 for alcohol or drug impairment and 31 for lack of occupant restraint/seatbelt use. “No family or other road user travelling this Thanksgiving long weekend – or any other time – should have to worry about dying or being injured because of the careless actions of another driver,” said OPP Deputy Commissioner Brad Blair, provincial commander of traffic safety and operational support. Operation Impact is a campaign aimed at maximizing police and other resources for safer roads. In 2015, Transport Canada reported 1,852 people died and 10,280 were seriously injured on Canadian roads. Bottom Line: Take your time and drive safely this holiday long weekend.